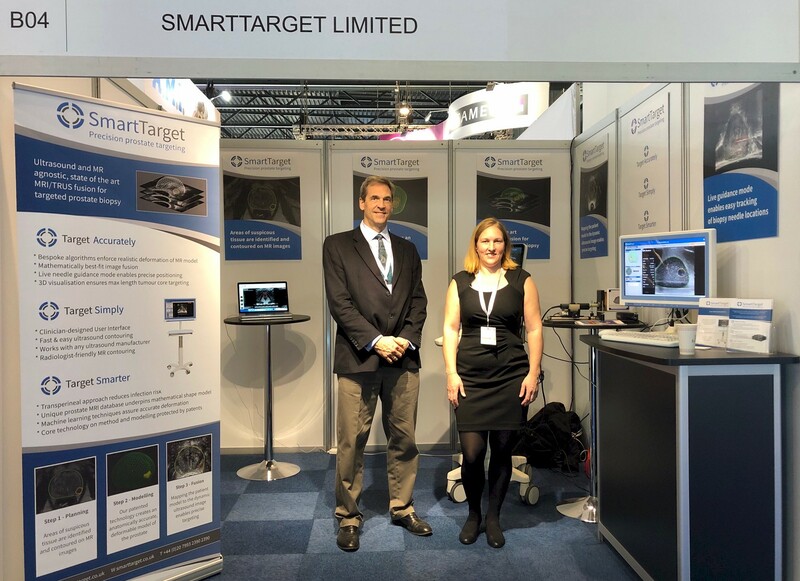 SmartTarget joined leading clinicians, academics, and innovators at the annual European Urological Association conference in Barcelona. 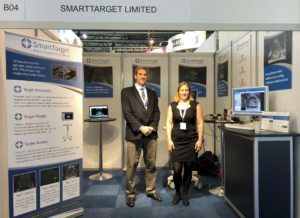 At the stand, we demonstrated the SmartTarget MRI TRUS fusion system and met with a range of people in the industry. Focal therapy is becoming more and more accepted and prominent at the show with a range providers showcasing their technology. 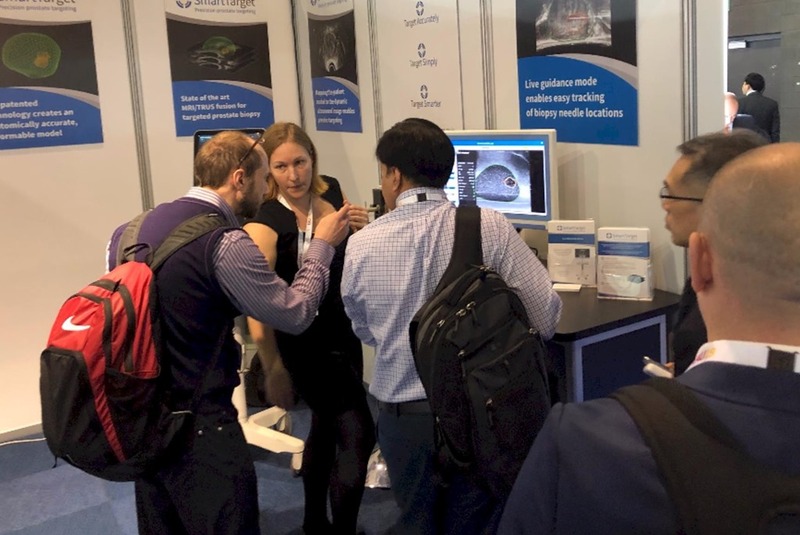 Professor Hashim Ahmed of Imperial College provided an overview of the current status of focal therapy and some of the latest developments underscoring the momentum of evidence for its efficacy.